I’m caught in a wormhole and I’ve lost track of time. 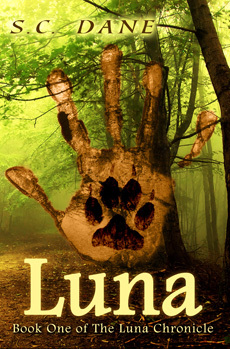 It’s been over a month since my release of Lover In Stone, and I owe each of you a thank you for your kind reviews of my latest book, especially since it’s so different from my first series The Luna Chronicle. Yeah, they’re both paranormal romance, but the similarities end there. I won’t bore you by listing all the ways the writing has changed because you already know them. Pretty cool, huh? Gemma was a fan of my Luna Chronicle series, so to hear her say how much she liked Lover In Stone let’s me know I’m on the right track writing-wise. Unfortunately, she’ll have to wait until next summer for Dark Lover, the second book in my Kynd series. This one will feature Darken, whom you all met in the first book (he visited Merrick at Hell’s Archway then gathered the other Kynd when he learned Merrick was in trouble.) If you visit my Pinterest page, you’ll find my inspiration for both Darken and his love interest, Daniela. Right now, I’m working on the third book, which is all about the bear chimera, Urick, and his struggles with his love, Violet, who embodies everything he hates about himself. Such turmoil! Anyway, it’s why I’ve been lost in that wormhole. If I can finish it by the end of September, it can be released just a couple of months after Dark Lover and you guys won’t have to wait so long to find out what happens with my gargoyles and chimeras! Until then, let me say Thank You once again for your support. In my head, my characters are very much alive, so it’s a true pleasure to learn that my readers are as excited about finding out what happens to them as I am. 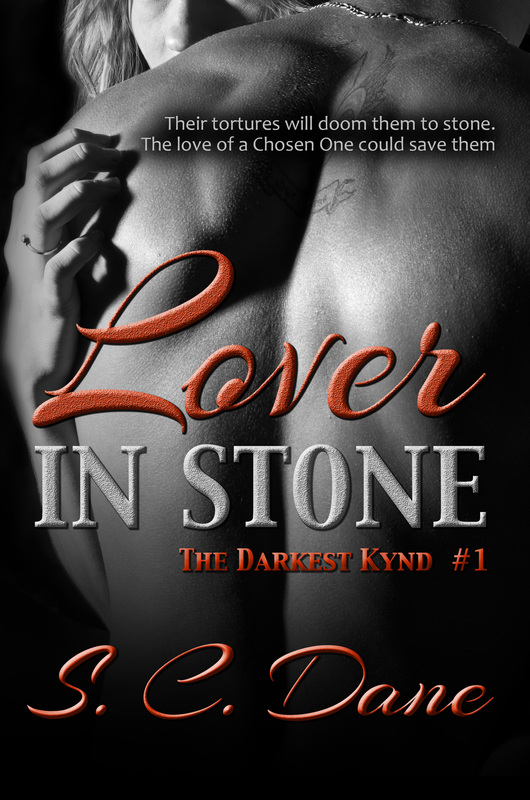 This entry was posted in Lover in Stone Serial and tagged chimeras, Gargoyles, paranormal romance. Bookmark the permalink.